"Goodnight Whatever You Are" Revised edition, back in print! 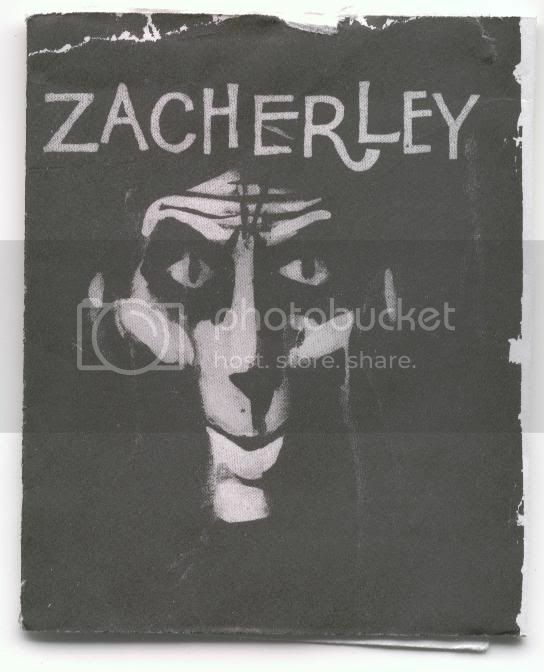 For those of you who missed it's limited run the first time [or would rather not pay the inflated prices seen in the resale market], Rich Scrivani's wonderful book "Goodnight Whatever You Are-My journey with Zacherley The Cool Ghoul," is back in print featuring a new closing chapter and tons of new photos! There's also a hardcover version available directly from Bear Manor Press. Pour yourself a Dracula Fizz, kick back and enjoy!